Local Appraiser, Expert Valuations. 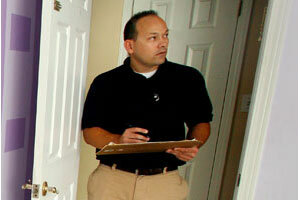 Matt Anzaldo is a local appraiser that lives and works right here in Bakersfield, CA. 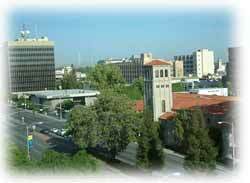 Matt specializes in Kern County and Bakersfield residential property valuations. Matt guarantees his work and is known for my prompt delivery of appraisal reports within 2 days of the inspection. He utilizes the most recent valuation tools available. Get your property appraised by calling Matt Anzaldo at (661) 332-3008. Matt Anzaldo is a member of the Appraisal Subcommittee (ASC). The ASC's mission is to ensure that real estate appraisers, who perform appraisals in real estate transactions that could expose the United States government to financial loss, are sufficiently trained and tested to assure competency and independent judgment according to uniform high professional standards and ethics. To find an active appraiser on the ASC go here.